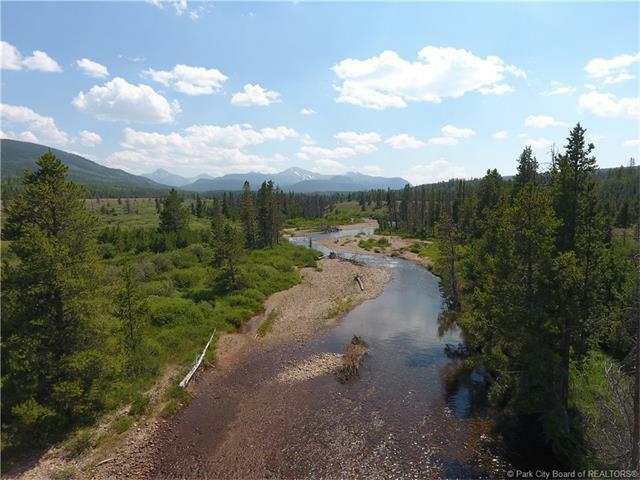 There may be no finer property to grace the banks of the roaring Bear River that combines the attributes and amenities of this exclusive and private estate. Thoughtfully designed, meticulously crafted and maintained, the quality and style is undeniable. 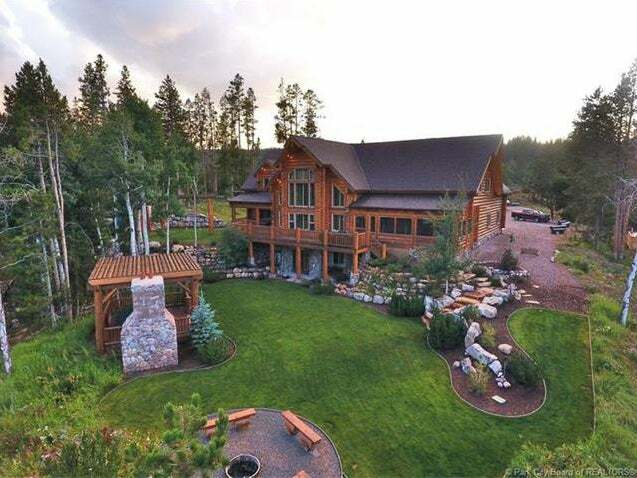 This beautiful log home is an unrivaled gated retreat on 23.5 acres and has 5959 square feet of heated living space. 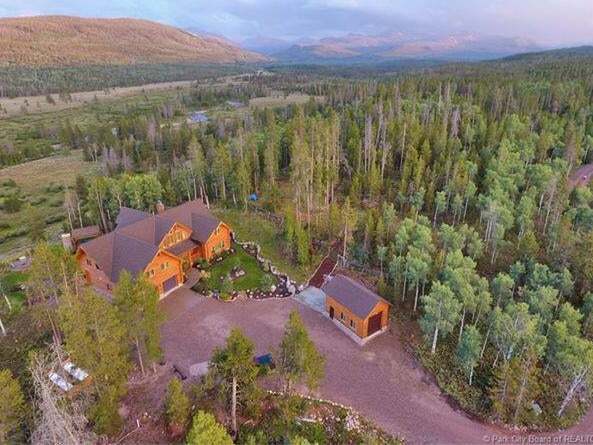 With enticing outdoor spaces, unobstructed High Uintas Mountain top views and private river access, one is hard pressed to find a more engaging environment in which to live the mountain lifestyle. Top of the line custom made Chef Kitchen, 5 bedrooms and 3 levels of elegant finishes and un-compromised attention to details. Grand entry with sweeping staircase, incredible living room with floor to ceiling windows to capture the unrivaled views. This waterfront living can never be duplicated. Completely furnished, accessorized and gracefully decorated, easy access and 90 minutes from Salt Lake City International Airport.